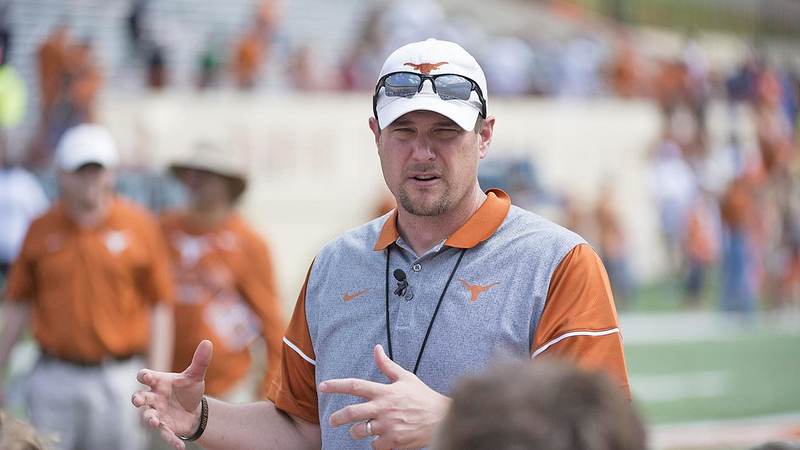 Texas Football head coach Tom Herman addressed the media Wednesday to talk about National Signing Day (Photo courtesy of texassports.com). 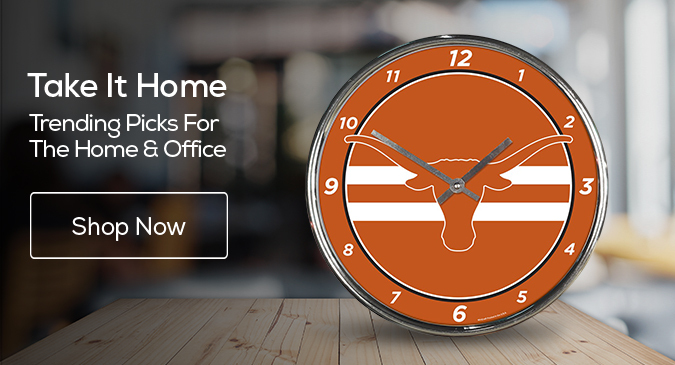 AUSTIN – If National Signing Day, that first-Wednesday-in-February-college-football-almost-holiday, seemed a little sedate this year, blame it on early signing day in December, a time when the Texas football team inked 22 players. On Wednesday, the Longhorns officially added much-ballyhooed potential two-way player Bru McCoy as a transfer from Southern California and coveted offensive lineman Javonne Shepherd to the class of 2019, capping the signees for the year at 24. Expect Texas to still scour the graduate transfer portal, with offensive line depth and maybe an additional running back on its wish list if the right player becomes available. McCoy, who played at Mater Dei High School in Palos Verdes, Cal. committed to the Trojans in December but changed his mind and bolted to the Forty Acres. Because he attended classes at USC, McCoy will need to be granted a waiver from the NCAA to be eligible to play without sitting out a season. 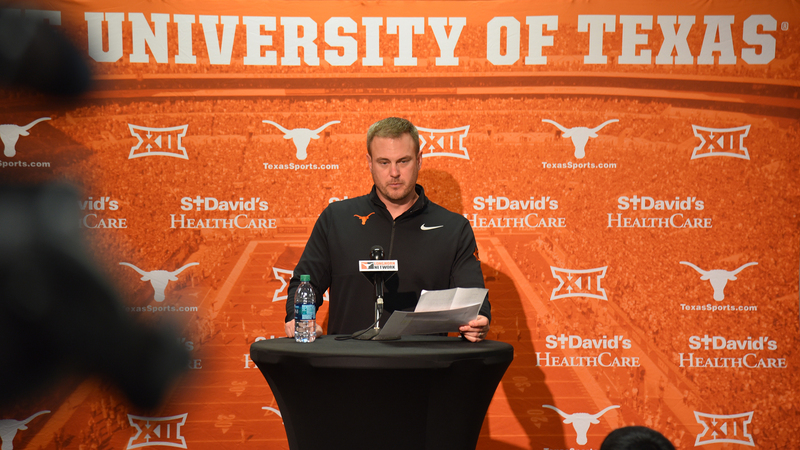 During his press conference Wednesday, Texas head coach Tom Herman lauded McCoy for the way he conducted his business and for how he allowed his instinct to guide him in the decision to leave USC and sign with Texas. “Every situation is unique, you know,” Herman said. “I applaud Bru and his courageousness to say, ‘hey, this is not where my heart is, and I'm going to do something to change that.’"
Herman continued, “The first thing [that impressed me about him is] his character, his intelligence,” Herman said about McCoy. “He's obviously a very convicted kid to be able to do what he did in spite of all of the reasons for him maybe not to. He showed me a lot of fortitude in just that one thing that he did." The addition of McCoy to the class elevated the Texas list of signees to No. 3 ranking nationally. Shephard, who has long been verbally committed to the Longhorns for months and had done everything but sign on the dotted line, is an important piece to Texas’ offensive line puzzle. Texas head coach Tom Herman (photo courtesy of texassports.com). ♦ An update on December signee Derrian Brown, a 4-star running back from Buford, Georgia who reportedly had surgery in late January to remove a blood clot from his brain. “At the request of the family, we are just saying that Derrian has been hospitalized for undisclosed reason,” Herman said. 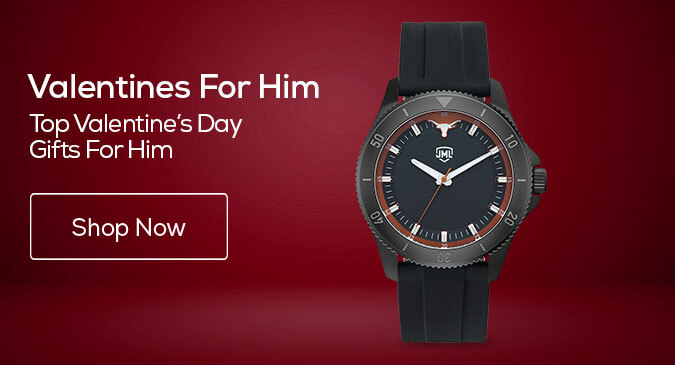 “He still has a battery of tests to figure out exactly what his ailment is. It would probably be premature to assume anything. ♦ An update on offensive lineman Patrick Hudson, who suffered a heat-related illness during a practice last fall that kept him off the field and out of game action. ♦ Herman announced some changes to roles within his staff, which remains intact for the third straight offseason. Derek Warehime will add the coaching of special teams title to his tight ends coaching title. That move will free some responsibility off of safeties coach Craig Naivar to help out more defensively, especially with the development of game plans. Naivar will add co-defensive coordinator to his title. Herman also congratulated wide receiver coach Drew Mehringer for his recognition as National Recruiter of the Year by two different outlets. ♦ Herman confirmed that backup quarterback Shane Buechele will not practice with the team this spring. Buechele has announced that he plans to graduate from Texas after the spring semester and play for another college in the fall as a graduate transfer. 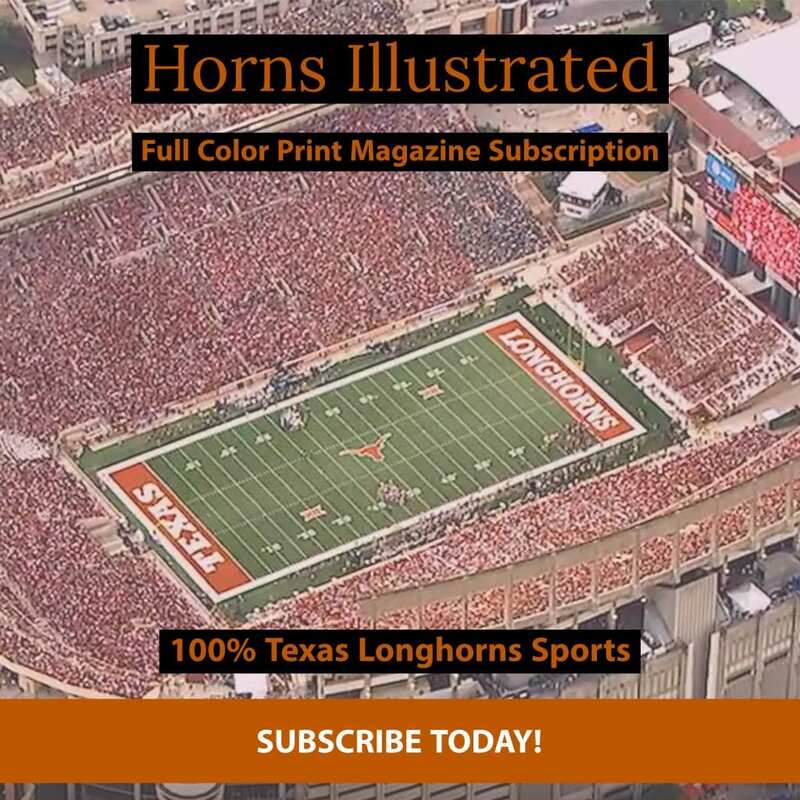 Herman announced that his team will begin spring practice on March 11 and spread its 15 allowed work days through April 13, the date for the annual Texas Orange-White Spring Game. The team will also conduct its pro day on March 27 for those Longhorn players who have hopes of moving on for a chance at the NFL this year.